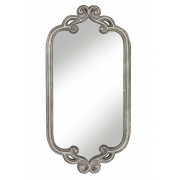 Mindy Brownes presents the Mia mirror. 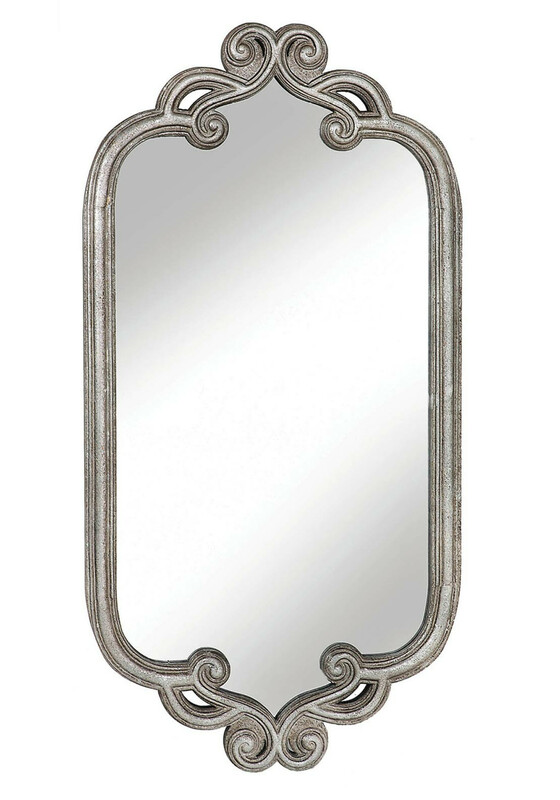 A stylish long length mirror with a vintage style frame and top and bottom curling detail. It will look amazing in a bedroom or hallway.